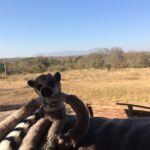 Sophie and ‘Dave the Lemur’ Go Wild in South Africa! The Park has been lucky enough to support many students through their studies over the years, helping them to gain vital hands-on work experience in order to achieve their academic goals. The Park acts as a stepping-stone in a student’s work experience life, enabling them to go on to gain essential skills in a particular field. We were especially pleased to wave Sophie Harris off on her travels to South Africa recently. 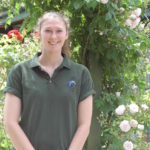 Sophie spent just over a year volunteering at Beale Park, from May 2016 to June 2017, and is now off, along with the Park’s very own ‘Dave the Lemur’, to begin a six month internship, monitoring and researching lions, leopards and cheetahs. 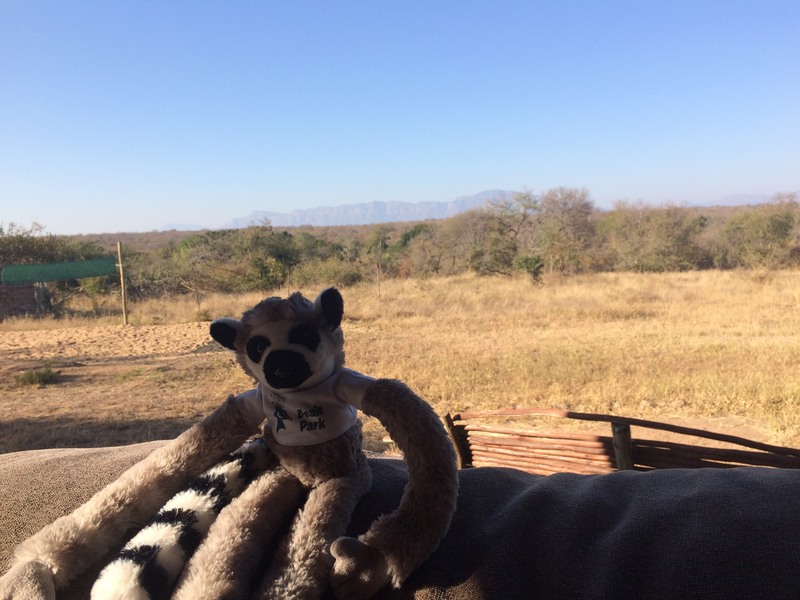 As you can see by the picture, Dave is already enjoying Karongwe Private Game Reserve. What an amazing time they are going to have – we will keep you posted on what Sophie and Dave get up to on their wild journey!